Free in-home estimates are the way to go. Surface Source Design Center offers free-in-home estimates to residents of Belton, Killeen, Temple and Salado. Our design center is a premier provider of flooring, countertops and remodeling services, with a focus on delivering design solutions on time and on budget. With our free in-home estimates, we provide these services and products to you efficiently. Wouldn’t life be less harried if we had 26 hours in a day? Until that happens, Surface Source Design Center has associates who specialize in saving you time by having a free in-home estimate. If you’ve been to the showroom and know what products you are interested in, we can come to your home, measure and calculate an estimate. If you are still unsure of what you want, we can bring samples out with us for you to peruse. 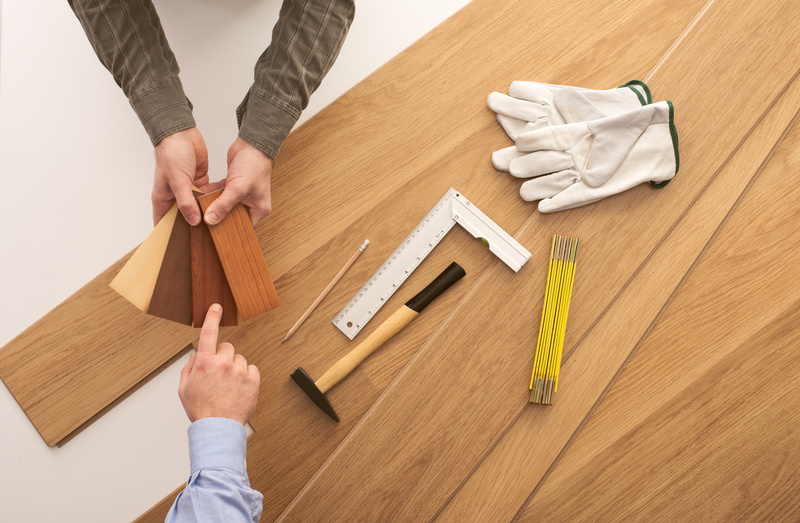 At this stage, don’t feel locked in to the flooring or countertop you selected, once we have the measurements we can figure estimates for differing materials. Then all you have to do is choose which one you want! We’ll even leave samples in your home, if you like. When we have made up your estimate, we will go over it with you, explaining the details. If you are satisfied with the estimate we can move forward and order the materials and schedule work, our free in-home estimate is the foundation for the work to come. Visit our showroom in Belton, TX or call us today to schedule your free in-home estimate.